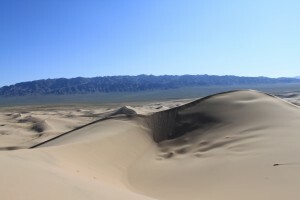 The Mongolia Gobi Desert Mountain Bike Expedition is a unique cross country mountain biking expedition of approximately 1200 miles that crosses mountains and desert. We are looking for a team of 8-12 experienced riders to take part in this challenging expedition during June/July 2016. 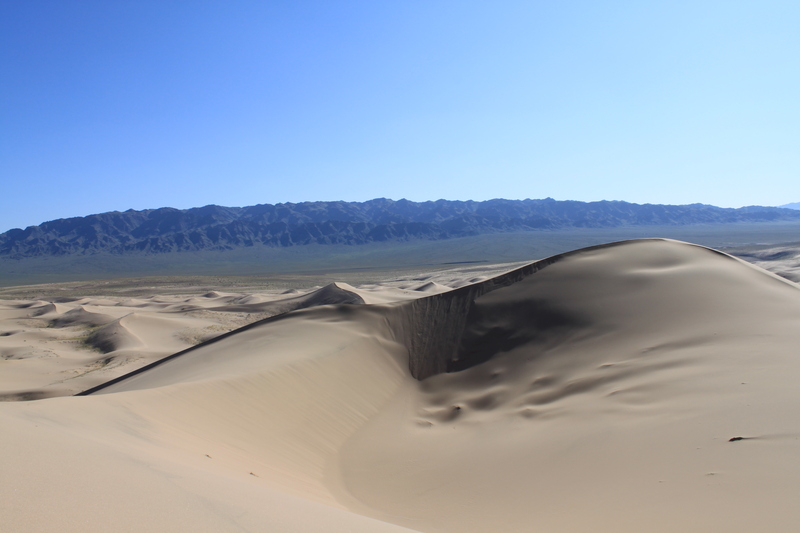 One of the aims of the Mongolia Gobi Desert Mountain Bike Expedition is to meet up with the Gobi Desert Expedition trekking team that set of in May from the west of Mongolia to say hello and encourage them on their massive challenge and maybe have a wee desert party for both teams! The expedition starts and finishes in Ulan Bator and we aim to cover the distance in 28 days of biking. Their will be a couple of days at the start to get organised in Ulan Bator and one day of transfer back to UB at the end of the expedition. 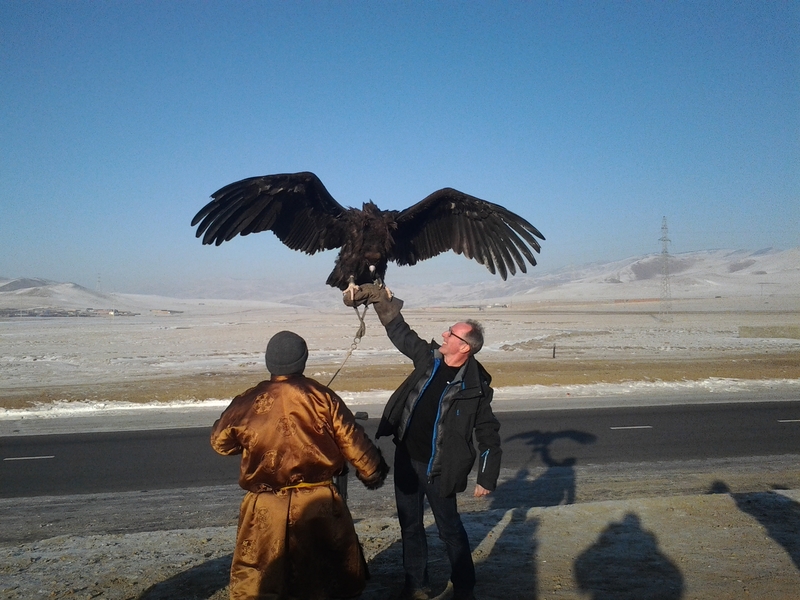 We have a team in Mongolia during Sept 2015 carrying out a recce on the expedition so will have lots more details on the route in October 2015. There are only about 80Kms of the whole route that is on roads and they are of the sandy type! The rest is off road. At this stage we are just taking names of potential team members who would like to take part in this challenging but inspiring cross country mountain biking expedition. Bike hire is available in UB however due to the nature of this expedition we strongly recommend bringing your own bike. We will also send out a list of required spares to bring with you. So if this is the sort of mountain biking expedition you dream about get in touch. We would love to have a prospective team together before we head out in September for the recce so we can stream some film back.